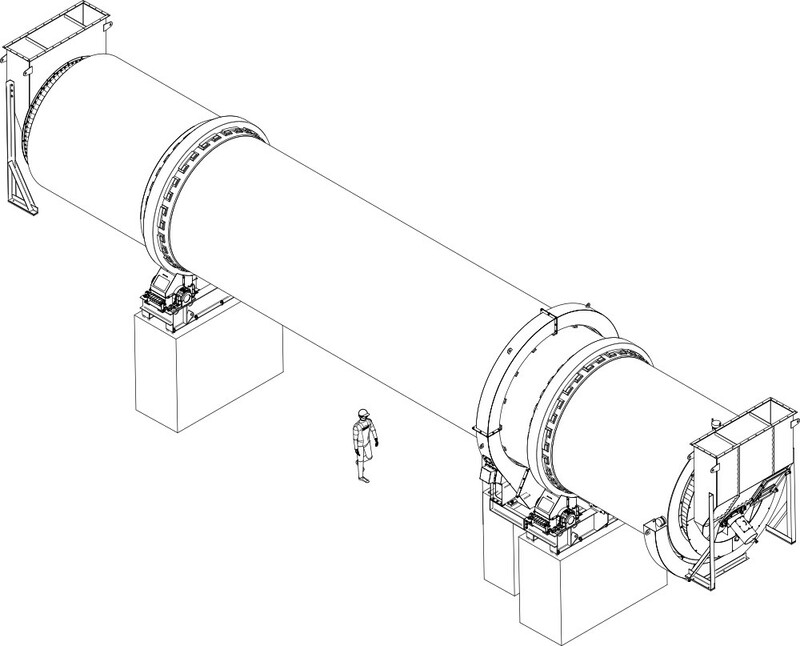 Consep’s Rotary Dryers represent leading technology in the industry, with a wide range of proven installations throughout various industries. 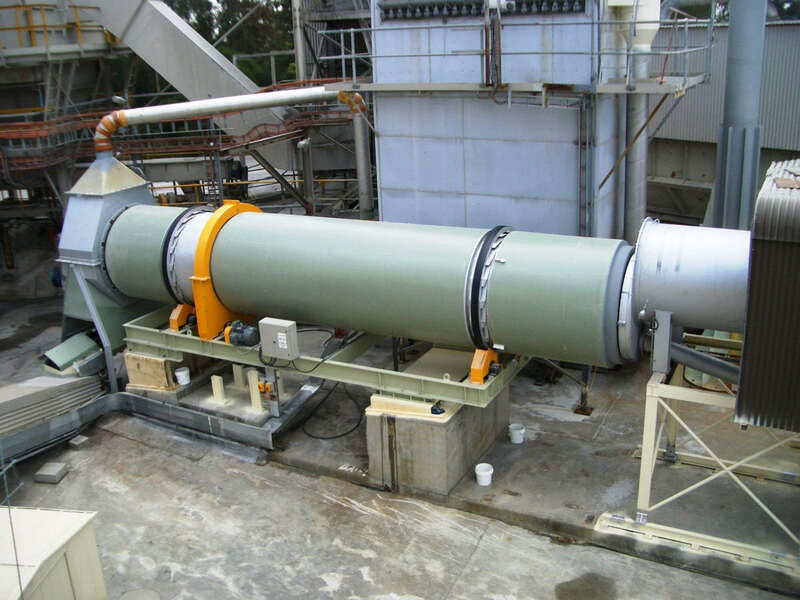 Consep’s Rotary Dryers are built to provide lasting service in the process of drying many products. They provide considerable energy savings over alternative methods and have demonstrated their durability by their continuous service over many years. 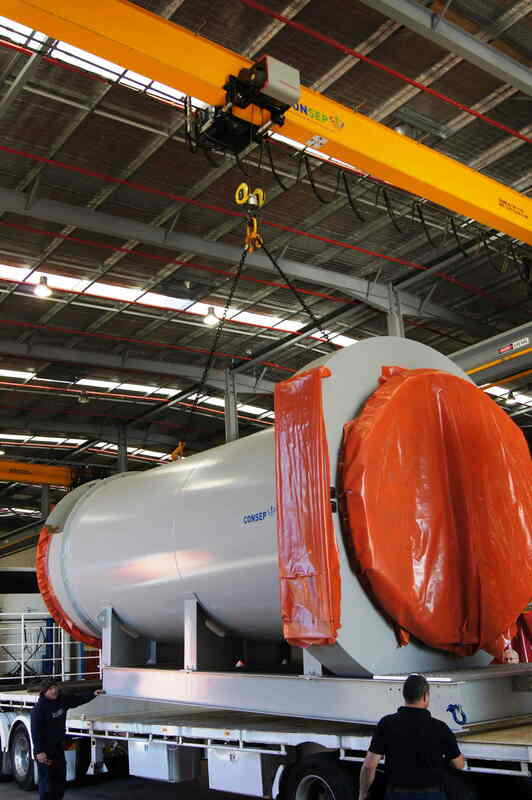 Our dryer technology is designed and manufactured in-house by Consep, with a team of skilled specialists involved in the design and support of our customers. 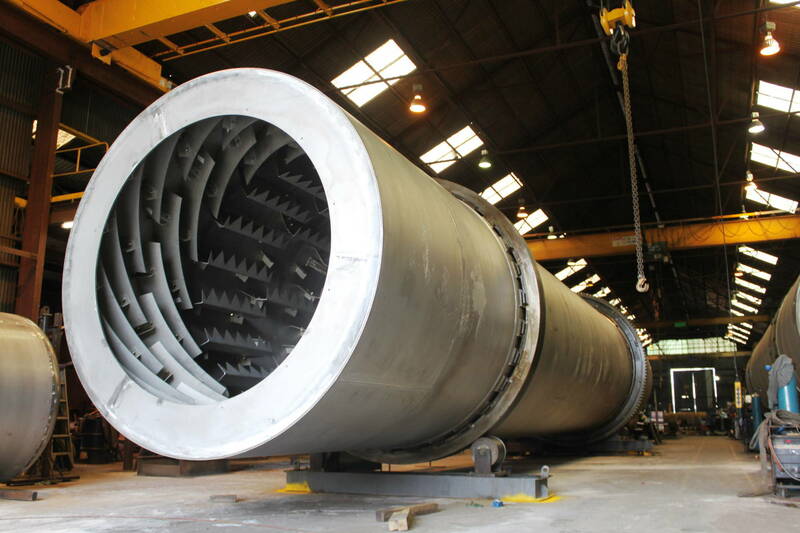 The drying process involves material passing through the dryer cylinder at a control rate and letting the dryer cascade the material in a heated air stream. Depending on the product, our specialised engineers will determine the drying air temperature, co or con current systems, burner type and fuel source to suit. If products are sensitive to combustion, indirect heating options are available via can heat exchangers or heating from outside of the shell. Consep is a custom manufacture. 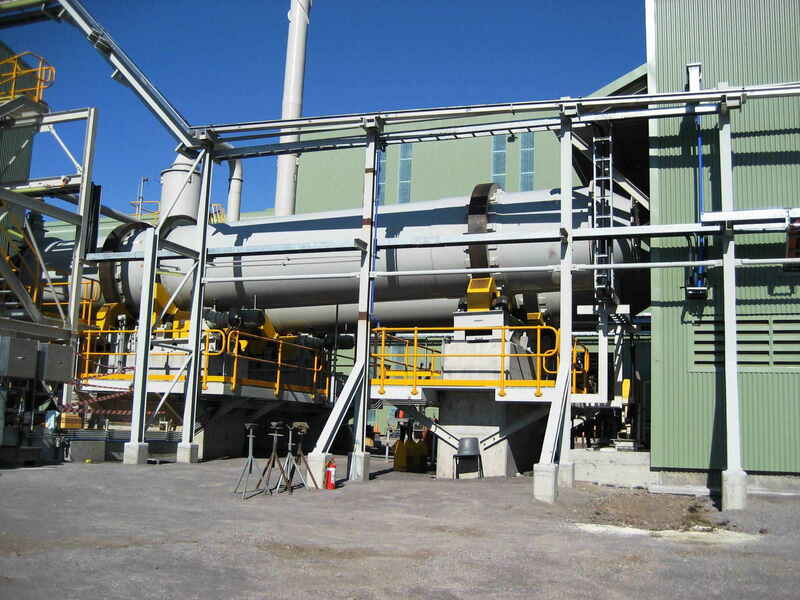 With our extensive drying background, we are able to provide a drying solution for your product and required throughput. Consep has an installation base of close to 200 units in a wide range of industries including ammonium nitrate, aggregates, iron ore, base metal concentrates, silica, mineral sands, flux, lime, pyrite, fertilizer and more. Feel free to contact our team to see how we can assist with your project.